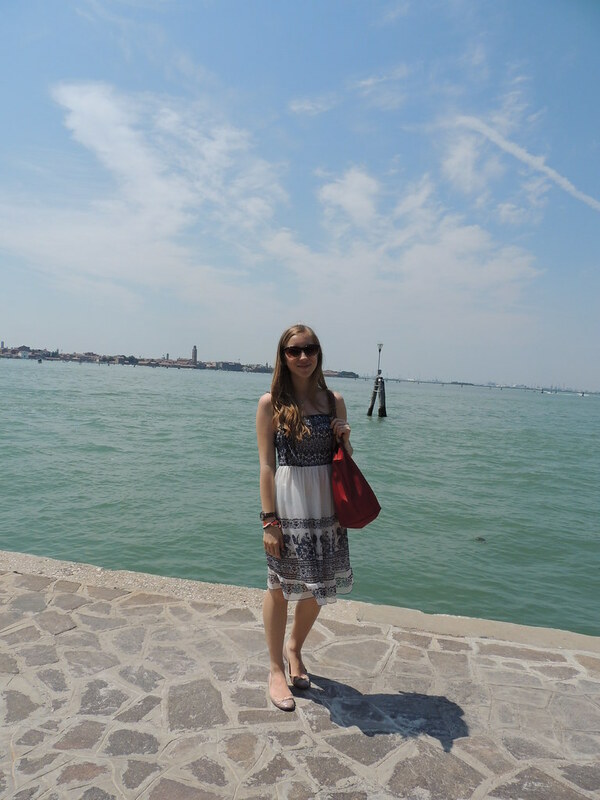 I am lucky enough to have had the chance to travel around the world and to have seen quite a few beautiful places. 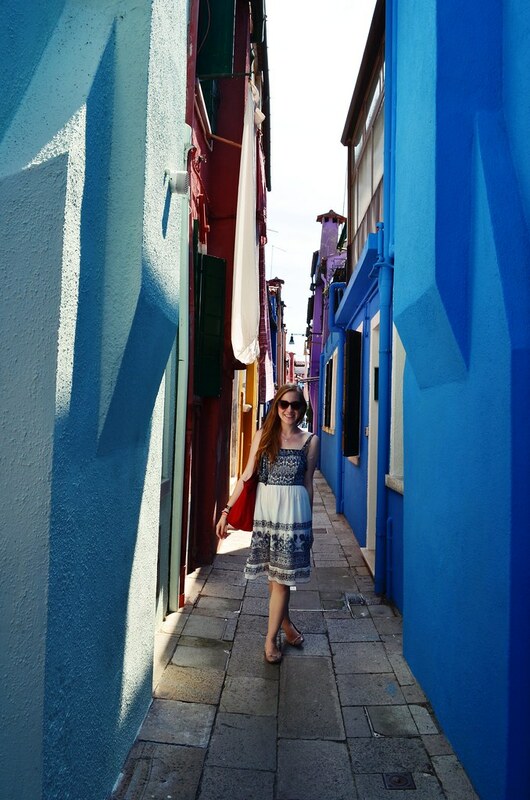 However, on my last trip I was completely enchanted by a teeny-tiny island, called Burano, less than an hour away from Venice. Most of you must have heard of it as its beauty is by no means hidden. 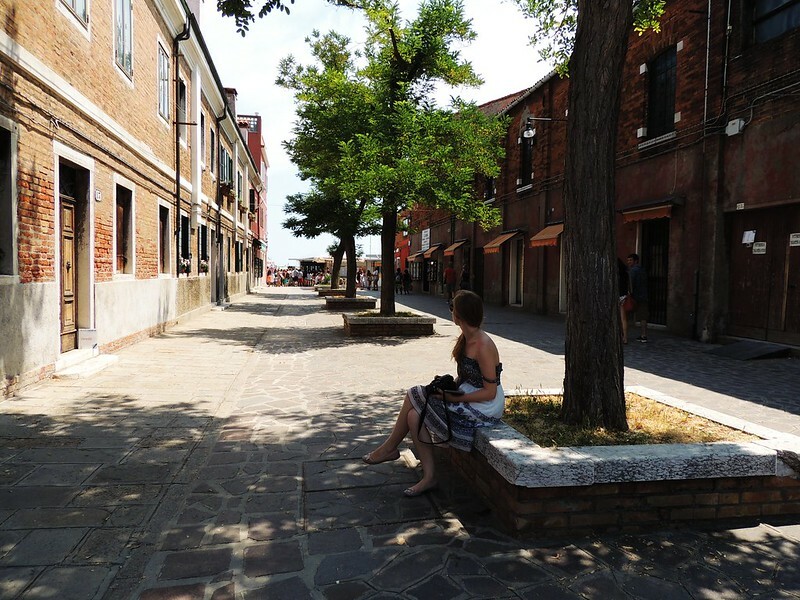 Quite the contrary, tourists roam freely everywhere on the island. But its charm is nonetheless unspoiled. 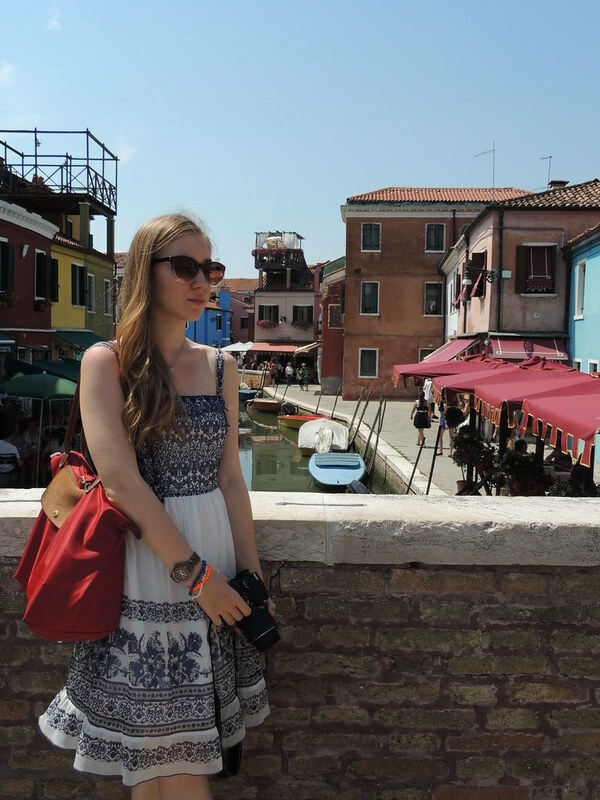 Its sister, Murano is well known for the beautiful (and expensive!) 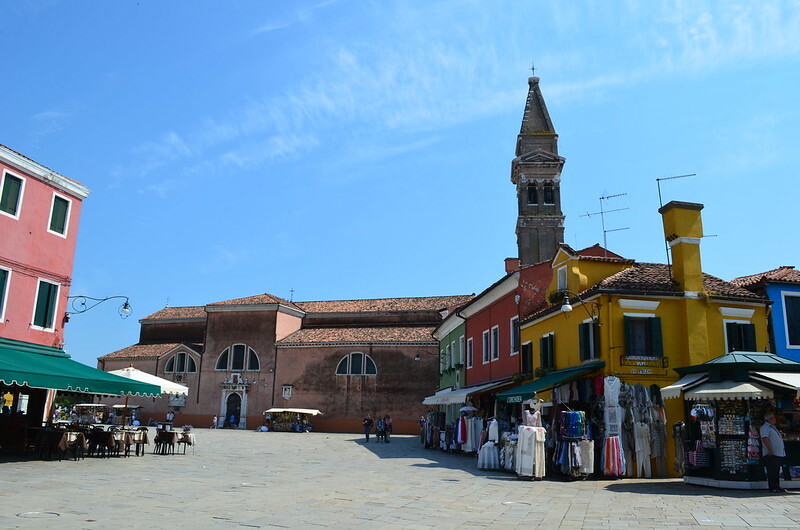 Murano glass but Burano's charm consists in nothing but itself. 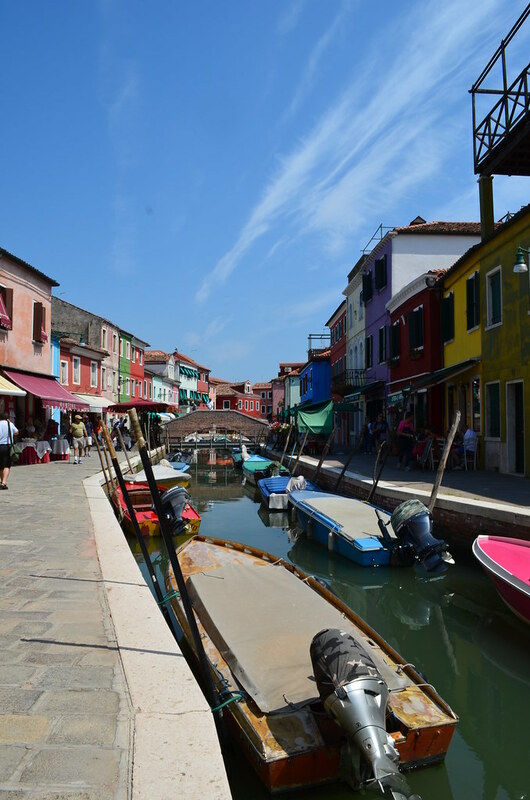 The beautifully painted buildings are a pleasure to be seen and the gelato is quite excellent. (We're in Italy after all). 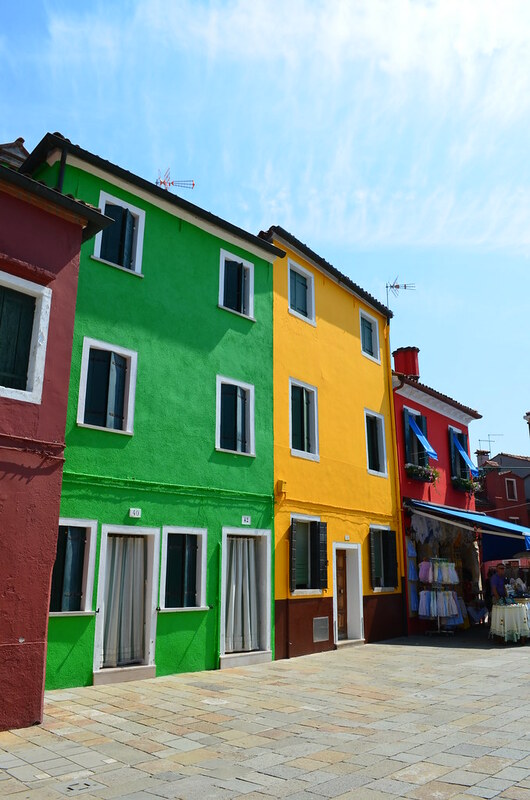 So if any of you guys go on holiday to Venice, do not, I repeat, DO NOT miss Burano. You'll love it! Thank you for your comment, I really liked your blog! I checked your blog and really loved it! Good luck in HK, my universityalso has a partnership with them so I might be going as well, I'd really love to see your posts from there!